by sponsoring a Millo podcast. 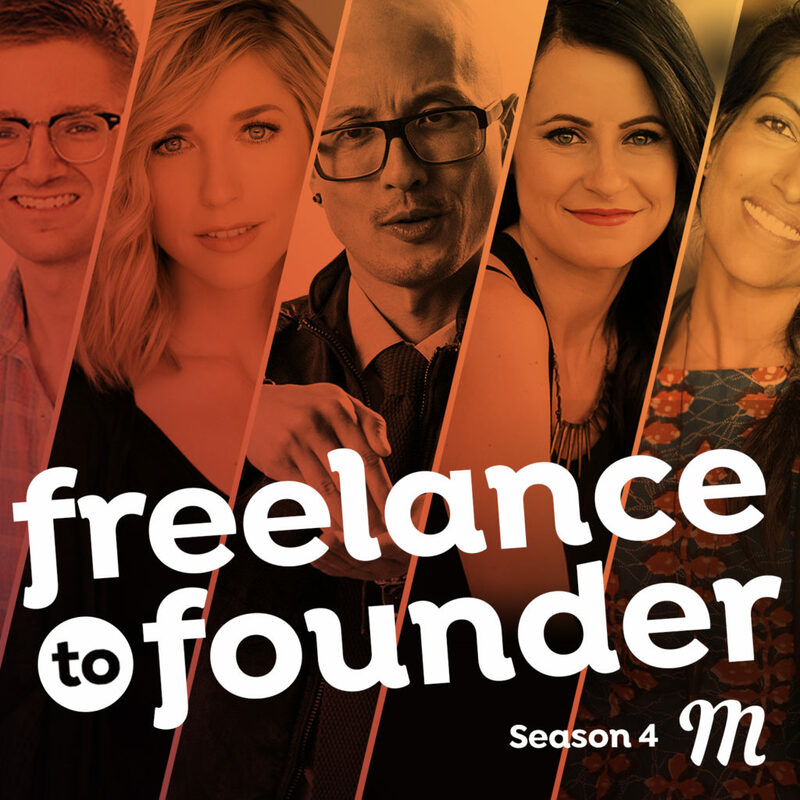 Freelance to Founder is a highly produced narrative podcast telling the stories of freelancers & solopreneurs who have built businesses to be much bigger than themselves. Brennan Dunn, Michael O'Neal, Michelle Gardner, Sean McCabe, Corbet Barr, Sarah Cooper, Chase Reeves and more. Sidegig is a talk-show-style podcast featuring 3 guys who have built thriving side-businesses while working a 9-5 job. They answer questions, share their best tips and tricks, and explore what it's really like building a successful side-hustle all while working a standard desk job. 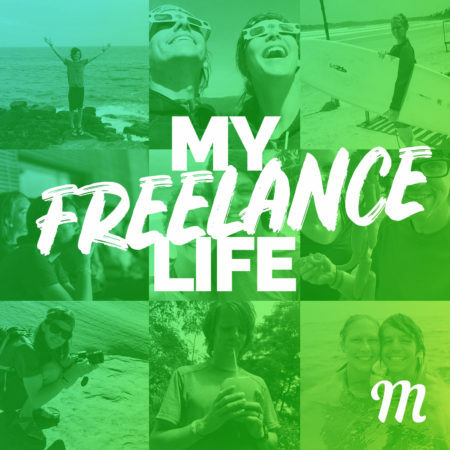 My Freelance Life is a weekly check-in with Andy, a desk-jobber-turned-full-time-freelancer. Every week, show host Preston will pick Andy’s brain and discover the truth behind what really happens when you decide to quit your job and pursue freelancing full-time. Exclusive sponsorship (no accompanying show sponsors) for one full season. Primary sponsorship (ahead of any other promotions) for one full season. Secondary sponsorship (following primary sponsor) for one full season.